Don’t miss this class – sign up for Bellydance today! 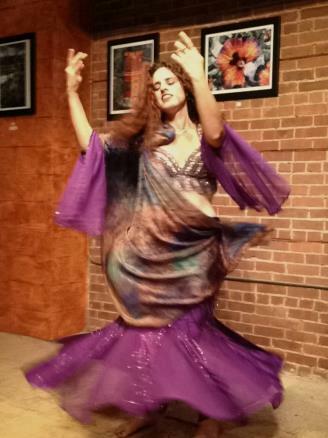 The Healing Center is bringing the beauty and art of bellydance to Beverly on January 9th! 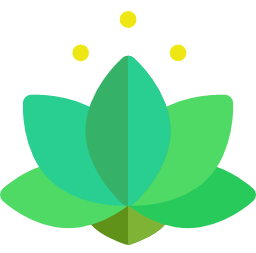 Next postMeditation tonight cancelled – come in the morning!